Special Offer! 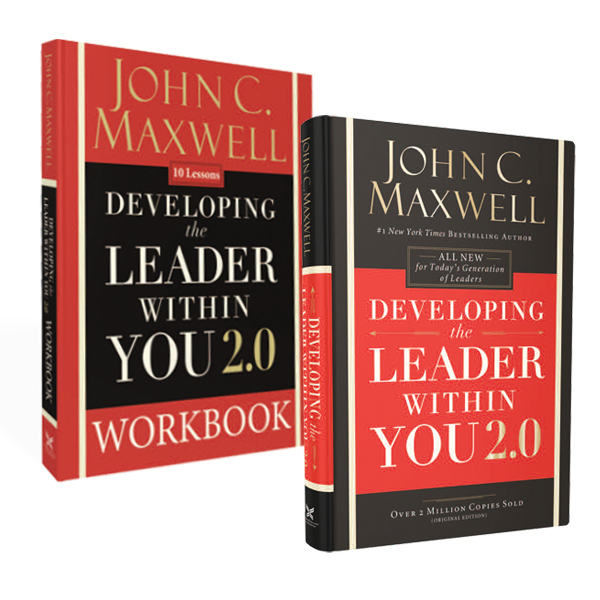 Save 30% on the Developing the Leader Within You book and workbook bundle! Make A Defining Difference in the Lives of Those Closest to You.Whether you find yourself leading 2 people or 200, you feel the responsibility of training them to achieve all that they are capable of becoming.In this endearing volume, Dr. John C. Maxwell shares his heart for developing exceptional leaders. Timeless principles applied in your life - and the life of your organization - will bring about positive change through personal integrity and self-discipline. Updated and revised, this resource is a must have for anyone in, or desiring to be in leadership!